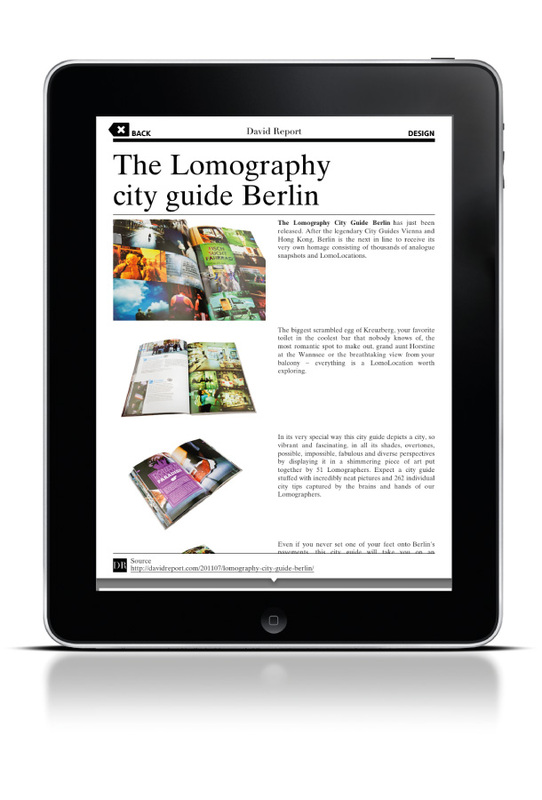 The MINI INTERNATIONAL magazine iPad app was released a month ago for the start of the IAA International Motor Show. 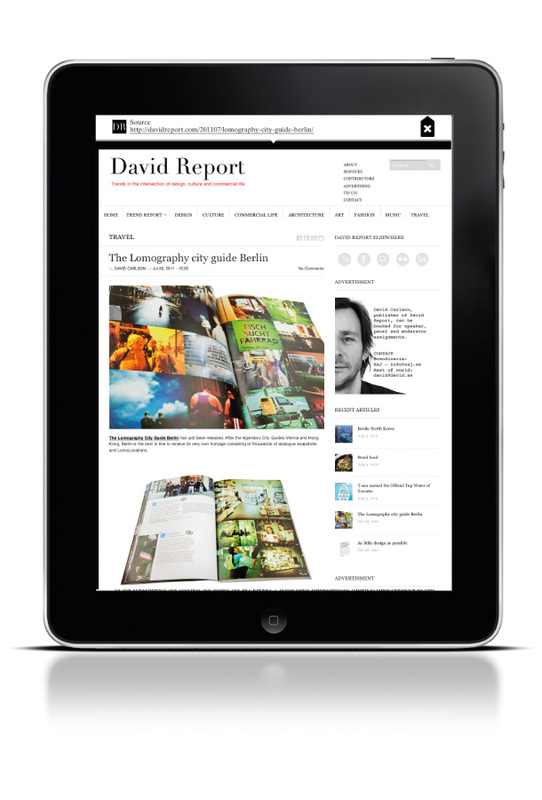 It not only allows MINI fans to experience the contents of the printed edition in multimedia form but also provides a weekly update with all the latest news: a MINI “best-of” from websites like Unlike, NOWNESS.com and yours truly David Report. 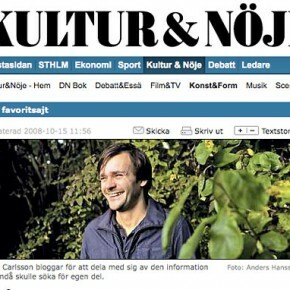 The three of us will help ensure that THE MINI INTERNATIONAL app stays exciting and up-to-the-minute. 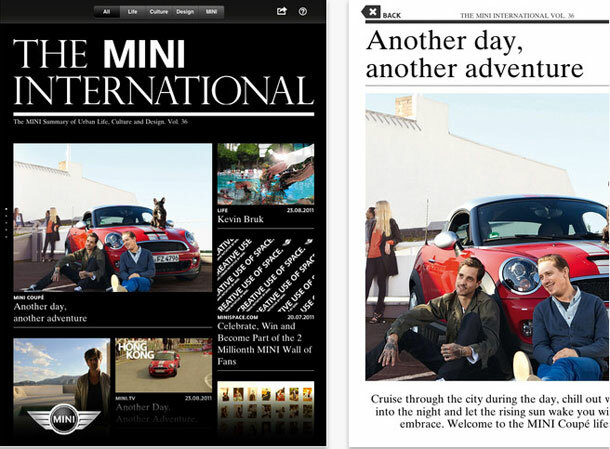 The app will also feature articles from THE MINI INTERNATIONAL with more pictures, interesting videos and audio-visual streams – as well as weekly bulletins on the MINI brand, lifestyle, culture, art and other topics of interest to MINI fans.